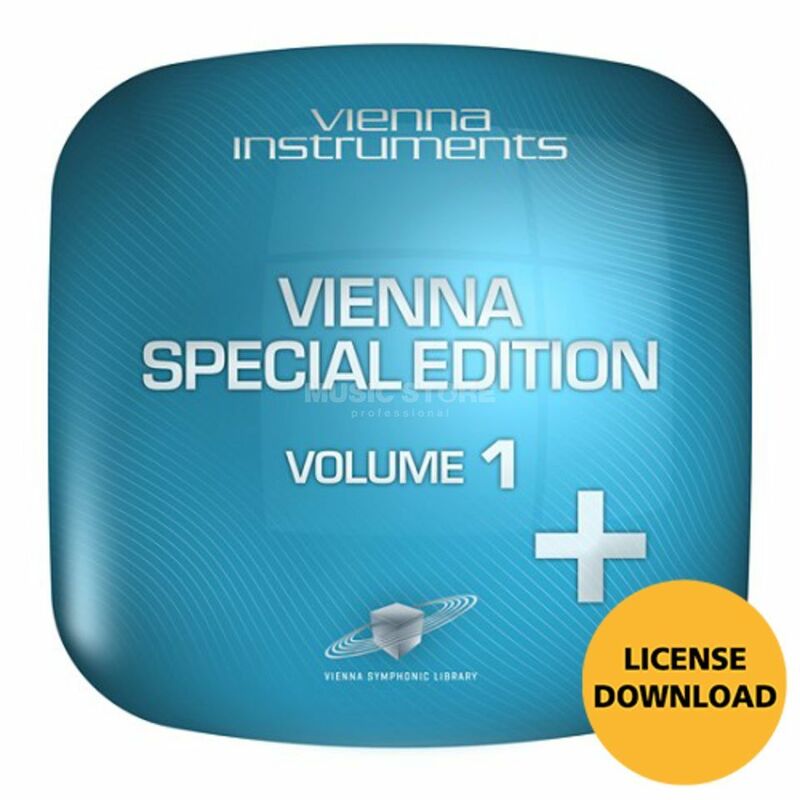 The VSL Instruments Special Edition V1+ is a library with the most common orchestral instruments and articulations, plus some additional articulations for the string, brass and woodwind sections. The Special Edition V1+ features 28 instruments and ensembles ranging from solo strings and harp to piccolo flute and contra bassoon, each with the VSL Legato Perfromances, real note transitions translated by the algorithms with the Vienna Instruments software. Articulations included consist of staccato, détaché, sustained, sforzato, tremolo, pizzicato, legato and portamento, short détaché, fortepiano, snap-pizzicato, col legno, half and whole tone trills, Repetition Performances (legato & spiccato), fast repetitions (150, 170, 190 bpm), artificial harmonics (staccato & sustain), and ponticello (staccato, sustain, tremolo). Various articulations include: staccato, détaché, sustained, sforzato, tremolo, pizzicato, legato and portamento, short détaché, fortepiano, snap-pizzicato, col legno, half and whole tone trills, Repetition Performances (legato & spiccato), fast repetitions (150, 170, 190 bpm), artificial harmonics (staccato & sustain), and ponticello (staccato, sustain, tremolo).